Since joining Hopkins in 2014, Arran has led the team on the development of a major new 5* in central London. He has taken the design through the various work stages on programme and secured planning permission for this prominent central London site. This has involved leading and managing a high calibre, worldwide consultant team, relying upon Arran’s clear communication and strong leadership skills. 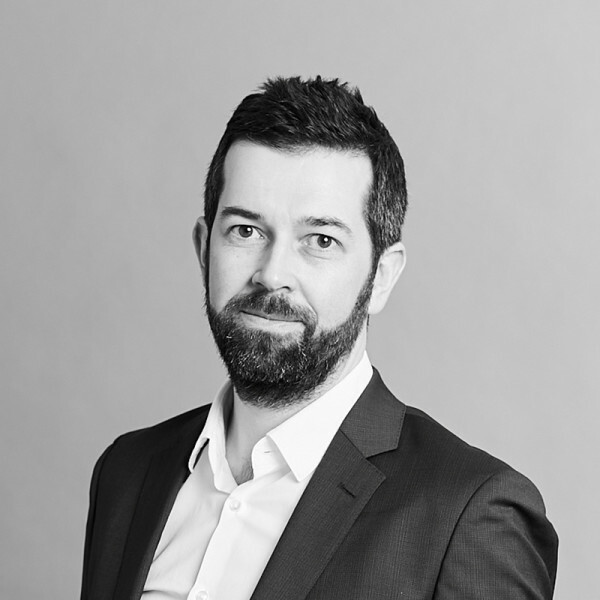 During his time at John McAslan + Partners, Arran gained extensive experience in leading complex overseas projects from the London office. This experience includes the design and delivery of nine buildings as part of the 46ha Msheireb project in central Doha, including a 23 storey 181 key Park Hyatt hotel and peer review of the 5* Mandarin Oriental as part of the same development. A further example of luxury high rise development is the mixed use Ciftciller Project overlooking the Bosphorus in Istanbul. This project involved close liaison with the client and local consultant team to deliver two 46 storey towers and 11 storeys of basements on a prominent and complex site. Whilst Arran has a strong track record of delivering high quality projects, the client’s brief and end user considerations always inform the development of his work. Of the numerous awards received for his work, two notable highlights include the RIBA Sustainability Award and a RIBA National Award in 2012.